Cinnamon Sugar Soft Pretzel recipe is a made with a pretzel dough slightly sweetened with brown sugar and warm cinnamon and finished with a cinnamon drizzle. They’re the perfect finger food! 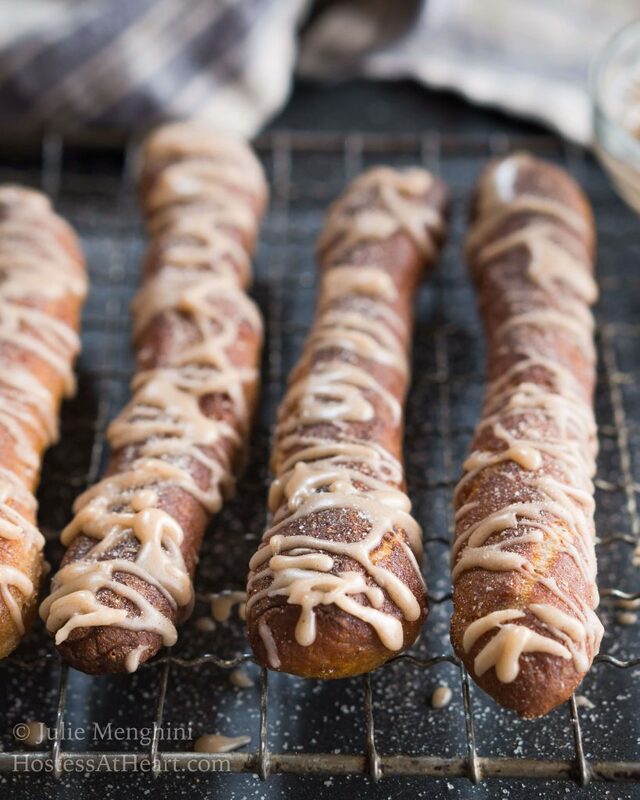 This Cinnamon Sugar Soft Pretzel recipe is the perfect finger food for your next gathering. Since I originally made them I’ve decided that they’re even better if you don’t do the baking soda dip before you bake them as a real pretzel requires. As nicely as they originally turned out I have to be straight up with you. You can trust this recipe to be delicious! One of my very first experiences in the kitchen was making cinnamon toast. It was plain old toasted white bread buttered from edge to edge and then sprinkled generously with a mixture of cinnamon and sugar. The whole thing melted together and in my opinion was the definition of ambrosia. I could make one heck of a piece of cinnamon toast! 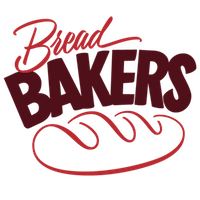 This month’s Bread Bakers theme is pretzels, creative pretzels, traditional pretzels, bake the pretzels of your choice! and our host is Stacy who is the mastermind behind Food Lust People Love Blog. 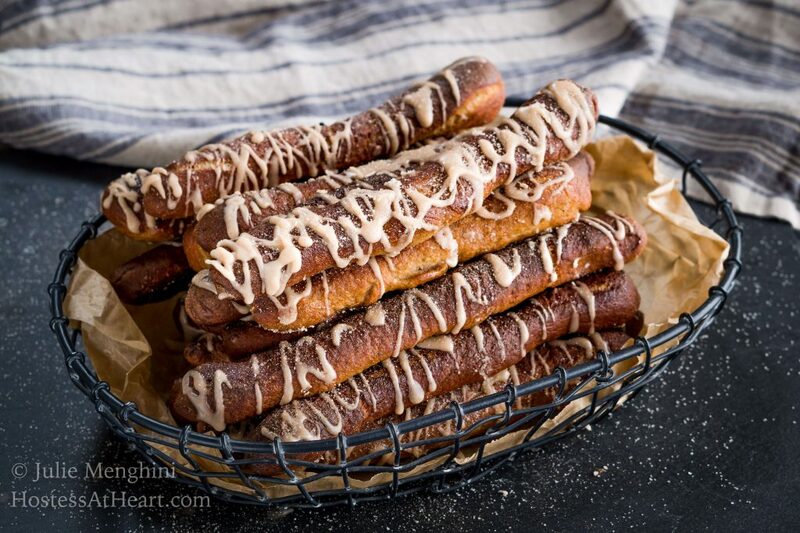 Cinnamon Sugar Soft Pretzel recipe is a made with a pretzel dough slightly sweetened with brown sugar and warm cinnamon and finished with a cinnamon drizzle. They're the perfect finger food! In the bowl of an electric mixer fitted with a dough hook, combine flour, salt, yeast, and cinnamon. In a measuring cup combine brown sugar, oil, and water. Stir until sugar is dissolved. With the mixer on low combine wet ingredients into dry. Mix until a ball comes together and all of the flour has been incorporated, scraping the sides down as necessary. Turn the mixer on medium-low and blend for 8 minutes or until dough is smooth. Turn dough out onto a flour-dusted counter and knead into a round ball, about 30 seconds. Place the dough seam side down in a lightly greased bowl. Cover with plastic wrap and let rise until doubled, 1 to 1 1/2 hours. 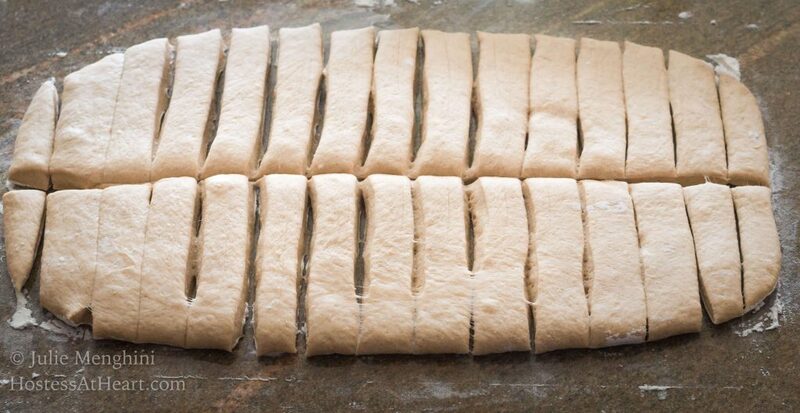 Deflate dough and turn it out onto a counter. Roll into a rectangle with the long edge parallel to counter edge. You want dough about 1/2-inch thick. The rectangle can be 12x6 to 15x8 depending on how much your dough raised. Preheat the oven to 425°F. Grease two baking sheets or line with parchment paper sprinkled with cinnamon sugar mix. Bake approximately 15 minutes or until pretzels are a golden brown. While pretzels cool prepare glaze adding enough milk or water until thin enough to drizzle. 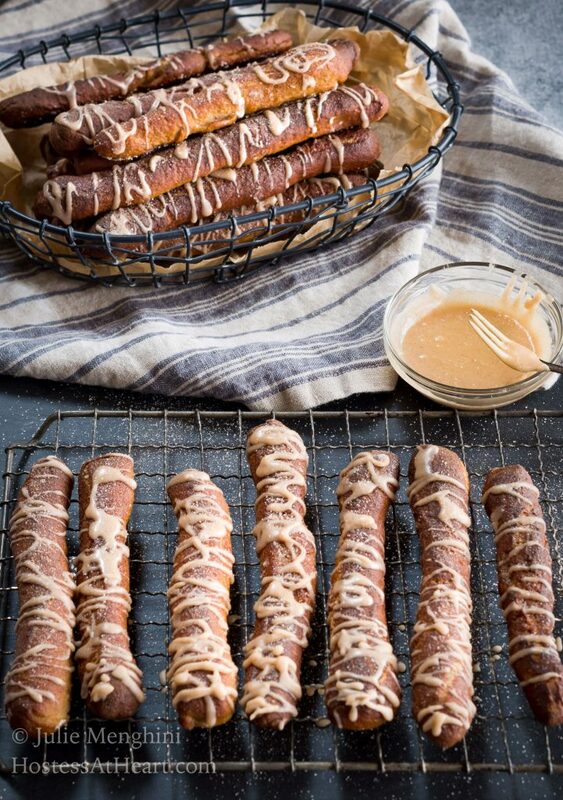 Drizzle pretzels with a fork and immediately sprinkle with cinnamon sugar mix. Store at room temperature in an airtight container or bag. 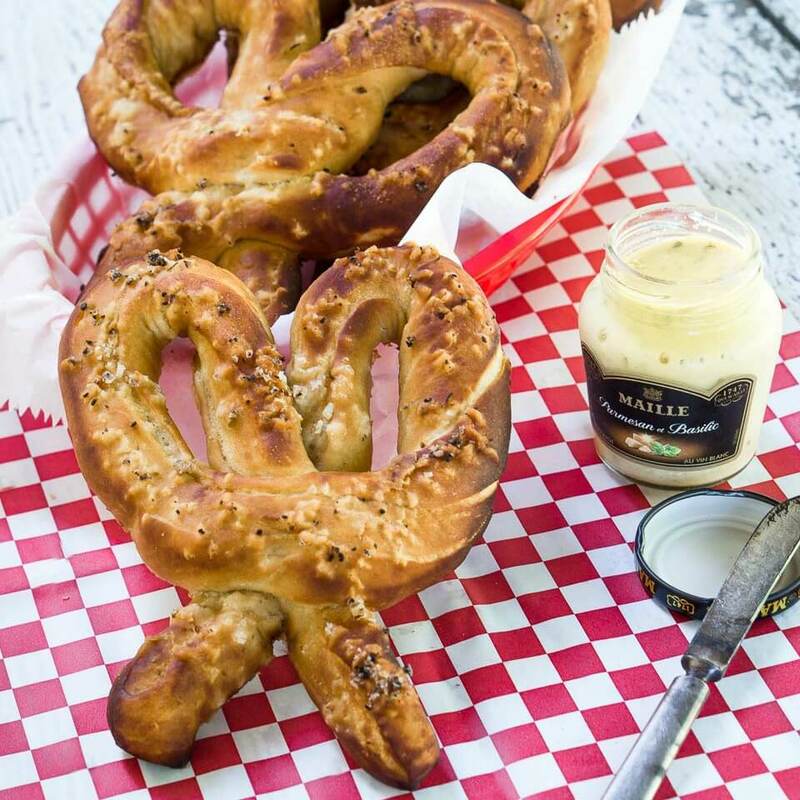 I’ve made pretzels a couple times and love their salty briny exterior and soft interior but love this pretzel recipe without that briny dip. 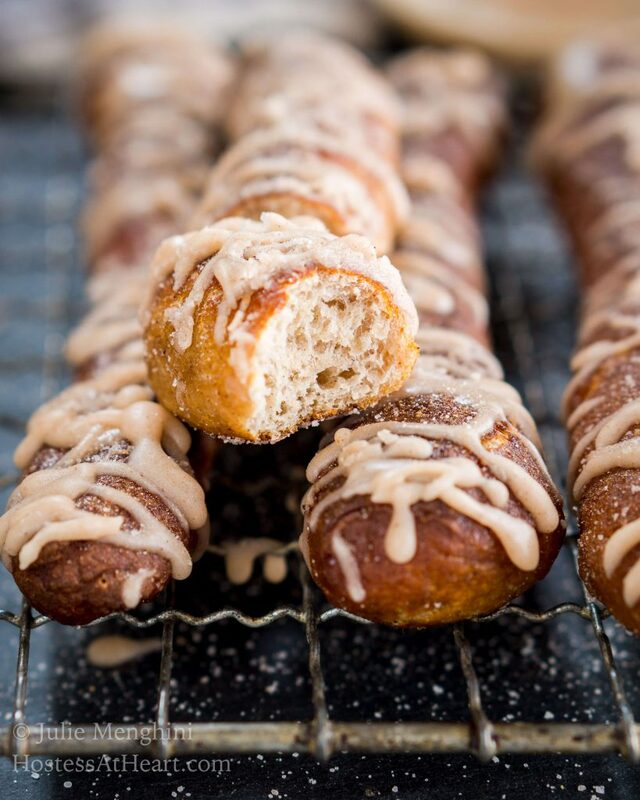 The cinnamon added to the interior warmed up the flavor and the added sweetness of the cinnamon glaze and a cinnamon sugar dusting is a match made in cinnamon sugar heaven. Pretzel sticks are so much easier to handle verses pretzels. Bites would be even easier. Skipping the briny dip make them super easy! Now let me share what these other amazing bakers have done with this challenge. 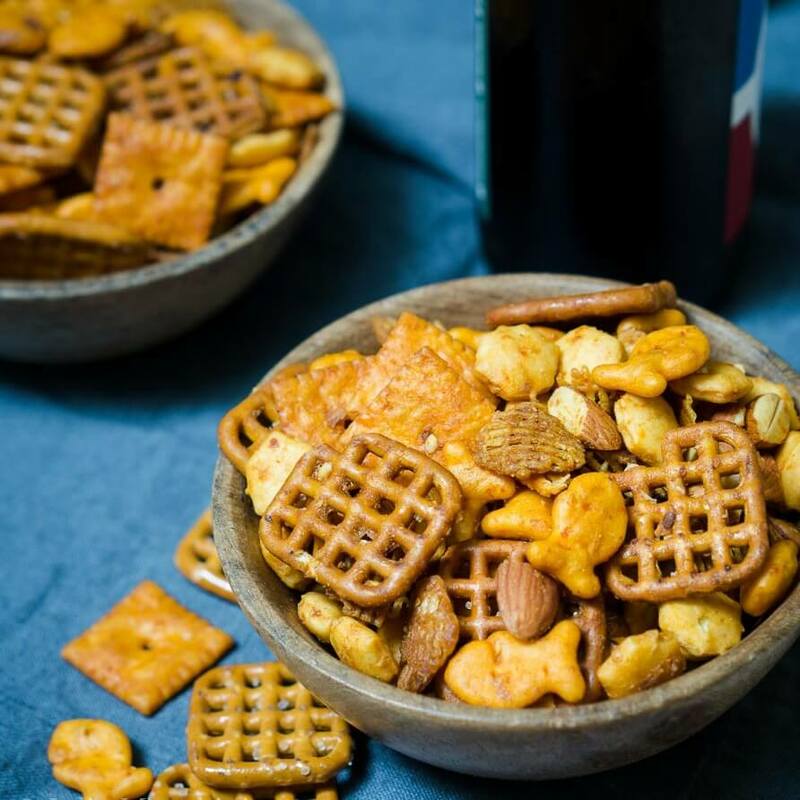 If you liked this recipe, here are a couple more that we love! Lovely colour and the addition of cinnamon sugar drizzle looks great …………. Thank you so much, Priya! Tempting recipe. I used to live in the Pennsylvania Dutch area, and I’ll tell you, one of the only good things about it, food-wise, were the pretzels. I miss them. I’ve never tried making them myself, but after seeing this recipe, I’d like to give it a try. Thank you, Jeff! I’ve heard that Pennsylvania is beautiful but haven’t had the opportunity to visit yet. This was my third time making pretzels and each time it gets easier and less messy. You are so sweet Namita! Thank you so much! Thank you Loretta! I immediately sent them to work with John except for the one that I had to eat for quality control LOL! Oh, I love that cinnamon glaze! These would be a great sweet addition to a game day menu. 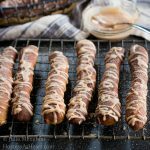 Julie these soft pretzels look so addictive and I love that you used cinnamon sugar! Happy New Year! Thank you, Marisa! Happy New Year! Thank you so much, Sonal! Hugs! 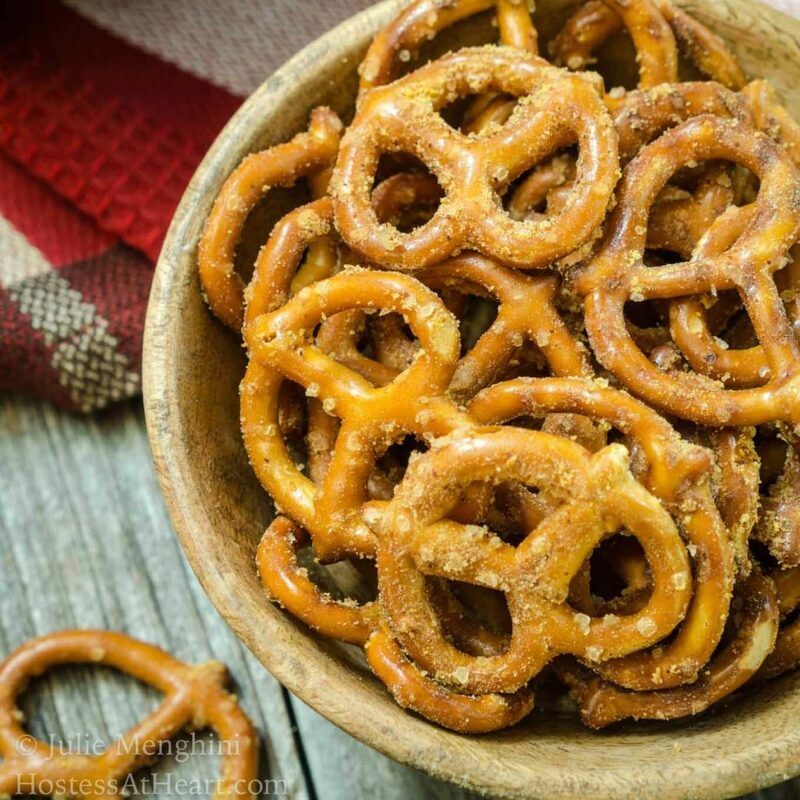 Your pretzels look amazing and sounds so delicious! Happy New year! I hope the year didn’t start too cold! Thank you Petra! Happy New Year to you too. We’ve had a couple nice days but it’s been so cold. Snow tonight with a -11F temp. Thank you for stopping by Petra. It’s always great seeing you. That is taking cinnamon toast to a whole new level! They look and sound delicious! These certainly beat churros out by a nose! Definitely a must-try. Thank you Sue! I’ve never made churros but I do love eating a good one! Thank you Judi! I decided that I liked these better without the briny baking soda dip. I guess that makes them more like breadsticks LOL! Oh, and so close to the holidays. Thanks so much. (Can you pick up any sarcasm??!!!!). Truly, these look amazing! LOL Mimi! I only had one I swear and it’s salad tomorrow!